Our School is located in the back of Club Fitness on South Tryon. We have been in operation since June of 2011 with Professor Fernando Loor Vera at the helm with a close working relationship with Professor Andre Galvao. We offer classes for all levels of BJJ participants. From the beginner who is looking to learn fundamentals of one of the best forms of self-defense, to the ultimate BJJ competitor. Our aim is to produce champions on and off the mat with a foundation, in hard work, respect and a close affiliation to our BJJ family. Please contact us with any questions. Over four centuries ago in northern India, Buddhist monks were busy going about the dangerous work of trying to spread the word of ‘Buddha’ in a world that wasn’t always kind to roaming peoples. In order to defend themselves from attacks that happened along the way, they developed a form of grappling that allowed them to subdue opponents without killing them. Eventually this style of fighting made its way to Japan where it was improved upon and called jujutsu or jiu jitsu. Judo is a derivative of jiu- jitsu. The Japanese sought to hide jujutsu and its derivatives from the western world, but nothing lasts forever. In 1914, Kodokan Judo master Mitsuyo Maeda (1878-1941) came to stay at the household of Brazil’s Gastao Gracie. Gracie helped Maeda with business in the area and in appreciation of this, Maeda taught Gastao’s eldest son, Carlos, the art of judo. In turn, Carlos taught the other children in the family what he knew, including the smallest and youngest of his brothers, Helio. Helio often felt at a disadvantage when practicing with his brothers because many of the moves in judo favored the stronger and larger fighter. Thus, he developed an offshoot of Maeda’s teachings that favored leverage over brute strength and refined the formula for fighting from one’s back on the ground. Today the art that Helio refined is called Brazilian Jiu-Jitsu. 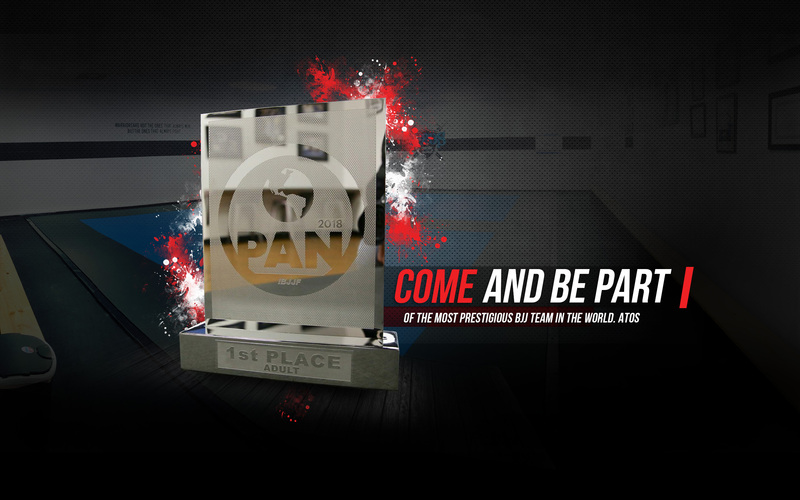 Brazilian Jiu-Jitsu is an art based in ground fighting. Along with this, it teaches takedowns, takedown defense, ground control, and especially submissions. Submissions refer to holds that either cut off an opponent’s air supply (chokes) or look to take advantage of a joint (such as armbars). Brazilian Jiu Jitsu fighters tend to feel very comfortable fighting from a position called the guard, if need be. The guard position– in essence, wrapping one’s legs around an opponent to limit their movement– is what allows them to fight from their backs so effectively, and is also something that separates their art from most other grappling styles. Brazilian Jiu-Jitsu fighters look to take their opponents to the ground. When on top they generally hope to escape their opponents’ guard and move to either side control (positioned across an opponents’ chest) or the mount position (sitting over their ribs or chest). From there, depending on the situation, they may choose to continually strike their opponent or set up a submission hold. When on their backs, Brazilian Jiu Jitsu fighters are very dangerous. From the guard various submission holds can be employed. They may also seek to turn their opponent over in an attempt to reverse their fortunes. Maximum Effectiveness with Minimum Energy. Jiu-Jitsu is the way to the most effective use of physical, mental, and spiritual strength. By teaching you attacks and defenses it refines your body, your mind, and your soul and helps you make the spiritual essence of Jiu-Jitsu a part of your very being. In this way you are able to perfect yourself and contribute something of value to the world. The principle of maximum efficient-use of mind and body is the fundamental principle governing all the techniques of Jiu-Jitsu. This principal can also be applied to the improvement of the human body making it strong, healthy, and useful, and so constitute physical education. It can also be applied to the improvement of intellectual and moral power, and this case constitutes mental and moral education. It can be applied to the improvement of diet, clothing, housing, social interaction, and methods of business, therefore constituting a study in living. Jiu-Jitsu, in its fuller sense, is a study and a method of training in mind, body, and spirit as well as in the regulation of life and affairs. Jiu-Jitsu expresses the philosophy of yielding to an opponent’s force rather than trying to oppose force with force. 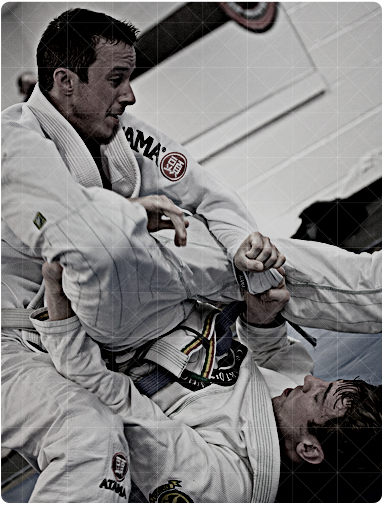 Manipulating an opponent’s attack by using his force and direction allows a Jiu-Jitsu practitioner to control the balance of their opponent and hence prevent the opponent from resisting the counter attack. The philosophy of Jiu-Jitsu describes the states of mind that a warrior should be able to adopt in combat to facilitate victory. These include an all-encompassing awareness, zanshin (literally “remaining spirit”), in which the practitioner is ready for anything at any time; the spontaneity of mushin (literally “no mind”) which allows immediate action without conscious thought; and a state of composure or imperturbability known as fudoshin (literally “immovable mind”). Awesome place to train!,I moved to NC 3 months ago & started from day 1 with FLVBJJ! - Professor Fernando Loor Vera has a very sharp game & awesome instruction. Each class is packed with new drills & positions. FLVBJJ Oss! Top level Brazilian Jiu Jitsu instruction, with a world class Black-belt. Excellent and relaxed atmosphere, with a level of instruction that is tailored to fit all from ; kids classes to people just wanting to get into shape to competitors . World class Brazilian Jiu Jitsu instruction. Professor Vera is able to break down techniques for the least experienced student, while at the same time providing advanced progressions for the most accomplished practitioners. The atmosphere fostered in the academy is very friendly and cooperative, yet students are encouraged to maximize their potential, as well as the potential of their training partners. Great place to train. Instruction is top notch and very detailed. Professor Fernando Vera is a highly active competitor but welcomes anyone with any training goals. Effective warm-ups, great time management, intense sparring and just an overall fantastic energy on the mats. I would like to give Fernando a five star rating testimonial. My son has been attending his classes for the past year and I can see A big change in his personality, leadership and physical skills. More than anything I would like to point out that Fernando strives in providing a friendly environment for any type of person. He has established a very unique student-mentor, friend connection level with my son, that in today's money hungry institutions seems to be hard to find. A true black belt top of the line athlete that takes every student a priority regardless of age, strength or skill level. Thank you for making my son part of your family. 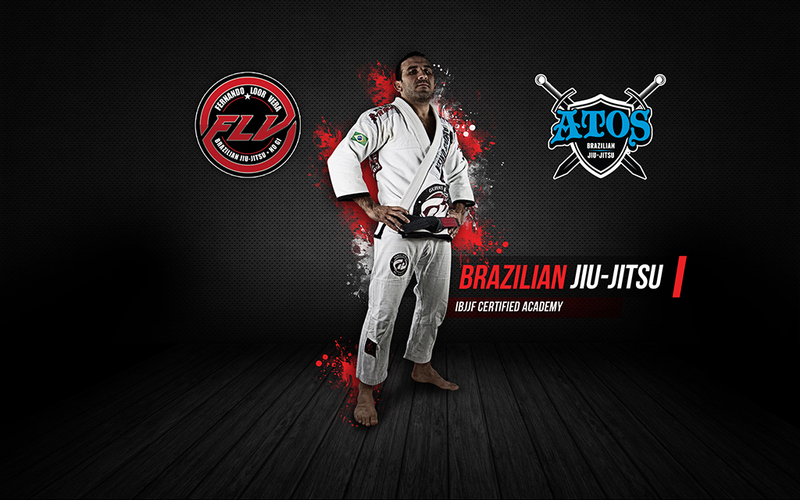 Fernando Loor Vera is a Atos Jiu Jitsu Black Belt. He has had the honor to train with some of the best fighters alive today: Roberto Traven, Gilbert “Durinho” Burns, Roan Jucao Carneiro, Compidro Medeiros, Robert Drysdale, Rafael & Guilherme Mendes, Andre Galvao, Claudio Calasans, Davi Ramos, Bruno Frazatto and many more accomplished Jiu Jitsu fighters. 2017 Chicago IBJJF Open Silver medalist black belt. 2017 Worlds Nogi IBJJF Black belt Bronze Medallist. This class is for WHITE BELTS ONLY and is taught wearing a gi. 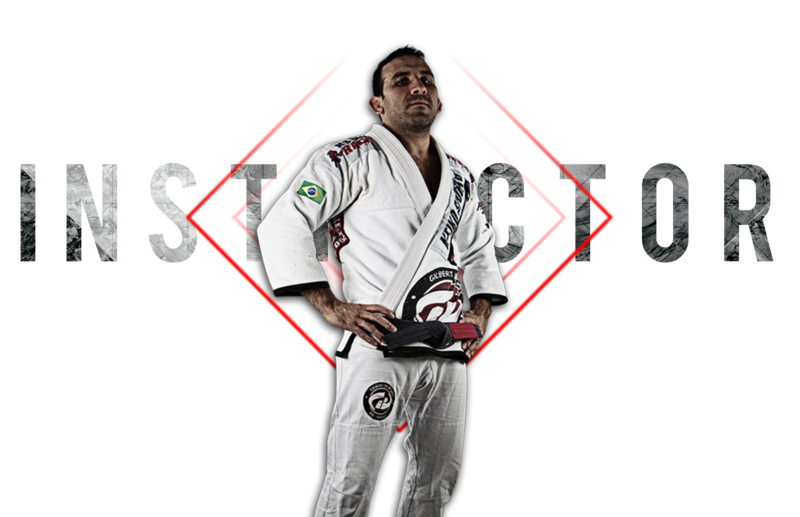 The gi is the traditional uniform of a Jiu Jitsu student. The curriculum of the beginner class consists of fundamentals of Brazilian Jiu Jitsu that anyone is capable of learning and participating in. There will be some level of street self-defense that will be taught in this class as well. Program is the first level for adults (over the age of 16) beginning their Brazilian Jiu-Jitsu training. Students will learn the fundamentals of BJJ and basic techniques. Class structure is formed around a warm-up, a lesson in technique and partner training to practice the technique from the lesson. For anyone first beginning in Brazilian Jiu Jitsu, this class is mandatory and you may only participate in the Advanced classes when Professor Vera deems you ready. 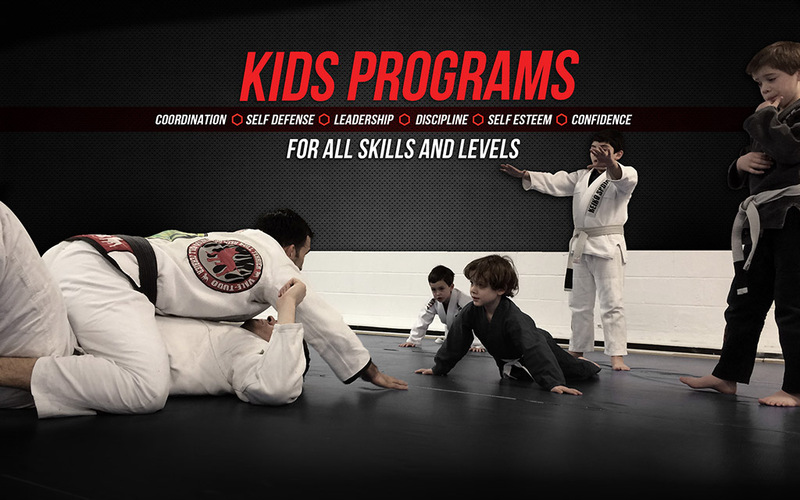 Our Advanced Jiu Jitsu classes explore a broader range of techniques and positions while still enforcing at its core the basics of BJJ. In addition to teaching more complex grappling, throwing, clinching and submission techniques, these classes are more intense and designed for serious competitors. Professor Vera will teach you a methodical approach to gaining control of an opponent, transitioning to a dominant position and work to apply either a choke or a submission via joint manipulation. You will learn ways to overcome larger and stronger opponents using technique and leverage that are essential in competitive fighting and self-defense. This class is by invitation only. Classes in No Gi are very similar in nature to standard Brazilian Jiu-jitsu, although students do not wear gis. 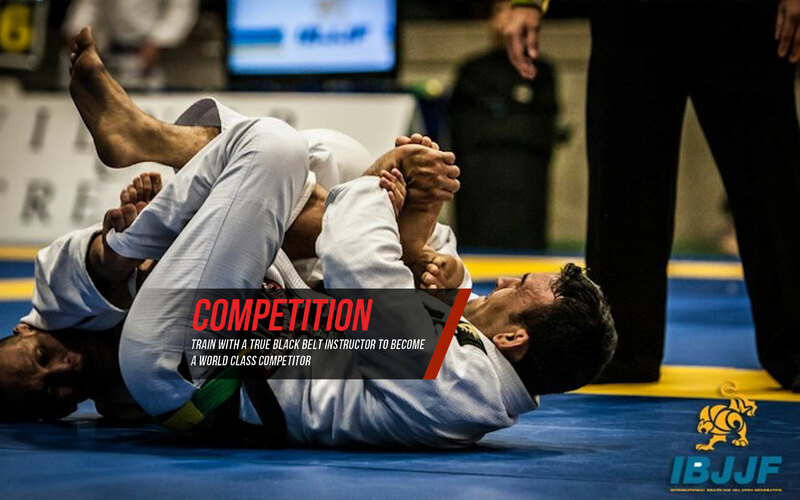 This lack of gi increases the amount of speed and athleticism required, and it also limits the sweeping and submission options of the competitors. Our students are empowered to perform at a higher level. Not just on the mat, but academically and socially. The classes are challenging but also a lot of fun, and that is what keeps our students returning and excelling. Please complete this brief contact form with your basic information and request. We will get back with you as quickly as possible. Thank you for visiting Fernando Loor Vera Brazilian Jiu-Jitsu and we look forward to serving you!